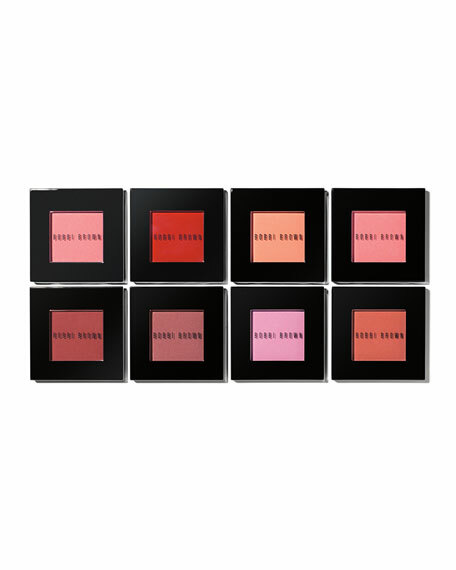 Named "Best Powder Blush" in Allure magazine's "Best of Beauty" (October 2009 issue, p202), & as seen in Elle magazine (May 2009 issue, p194). Any woman who wants a healthy, natural-looking flush of color. For in-store inquiries, use sku #143010.